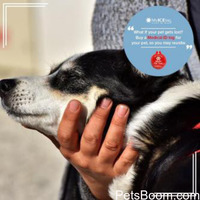 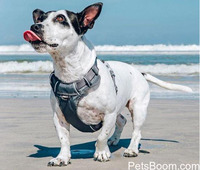 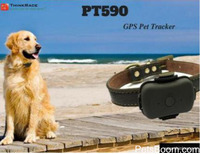 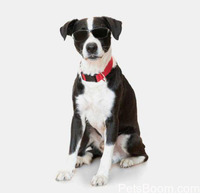 Collars, Leads & Harnesses - Find pets for sale on PetsBoom.com | Global free classified ads. 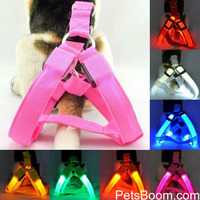 COLOUR: black, blue, hot pink, purple and red. 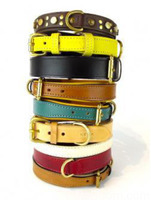 SIZES: extra large, extra small, large, medium, short extra large, short medium, small.